Gold – Green – Indigo – ColorShift Pearls are pigmented in color in the bag, spray out nicely, and give a nice color change in different light and angle. That actually makes them okay to spray over other colors (if you know what you are doing). 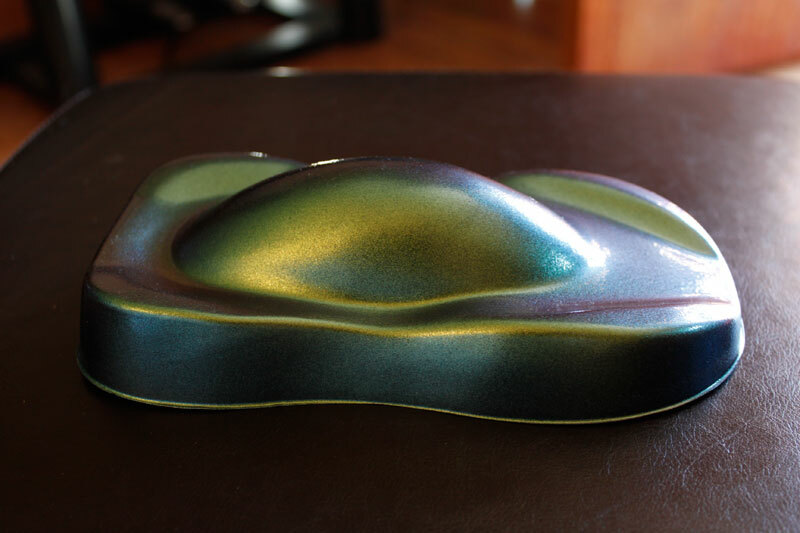 This is one of our favorite colors in the ColorShift Pearls ® paint spectrum. It looks much better in person, but custom paint often does. Our ColorShift Pearls® have several color-changing aspects, but photography tends to capture only a few of them. We priced a similar paint at the automotive paint store and they were asking 3000 dollars per gallon. Our 25 gram bag is easily stirred into a mixed quart of reducer and binder / clear coat. 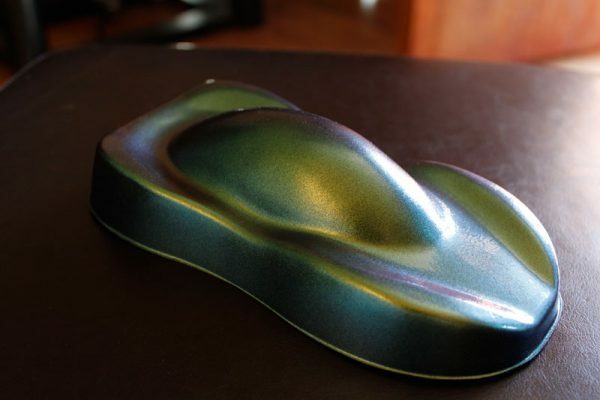 These ghost Colorshift Pearls s ® paint pigments are truly easy to mix and spray to create your own custom paint job for project, whether it be car, motorcycle, watercraft, or in the home. It will literally mix with any clear finish, so it is good for fiberglass as well. 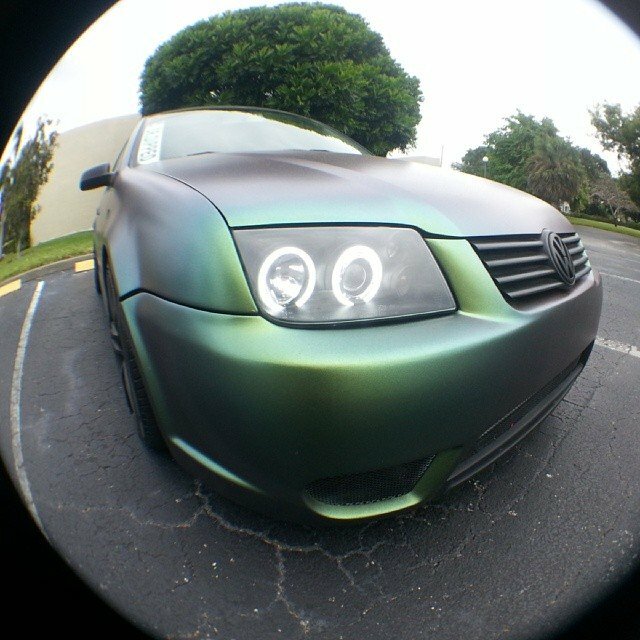 Try our Green Gold Indigo ColorShift Pearls ® for a truly expensive looking custom paint job. Don’t forget to watch the above video for a great idea of the color change of this incredible ColorShift Pearls. Gold Green Indigo ColorShift Pearls are a colorshifting pigment. Used in automotive paint, concrete sealer, nail polish, powder coatings.